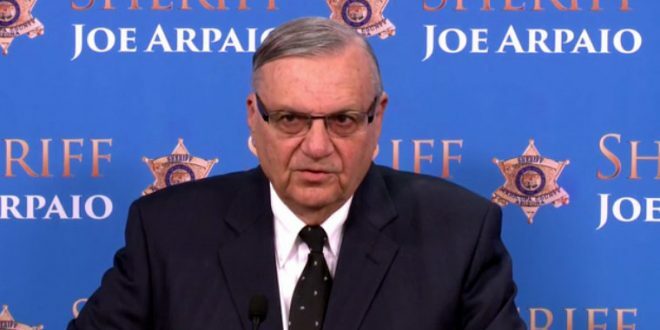 Joe Arpaio Files $147M Libel Suit Against NYT - Joe.My.God. Arpaio is being represented by far-right nutbag Larry Klayman, who is most infamous here on JMG for his many racist birther lawsuits against Obama, including one which demanded that Obama be deported to Kenya. Klayman is also currently representing Roy Moore in his lawsuit against Sasha Baron Cohen. Described as “pathologically litigious” by the SPLC, Klayman has been banned from appearing before several courts.